That beautiful couch you inherited from Great Aunt Edna is a family heirloom. The stitching was hand-sewn and the white fabric was chosen to represent her love for the falling snow. It looks more like a piece of art than a traditional sofa, but the comfort level is too high to keep it as one of those “look only” pieces of furniture. Since you love this couch so much, you should consider professional upholstery cleaning in Casper. We here at Super Klean are thrilled to work with you to keep the quality of the heirloom in tact while you still enjoy using the sofa as a staple piece of furniture in your home. While it’s important to clean all upholstery, it’s more important to care for the family heirlooms. These pieces of furniture are unique and sentimental. Plus, many heirlooms are handed through generations of family. The quality of craftsmanship in the good ol’ days was superb, which is why we are able to still enjoy such exquisite items today. 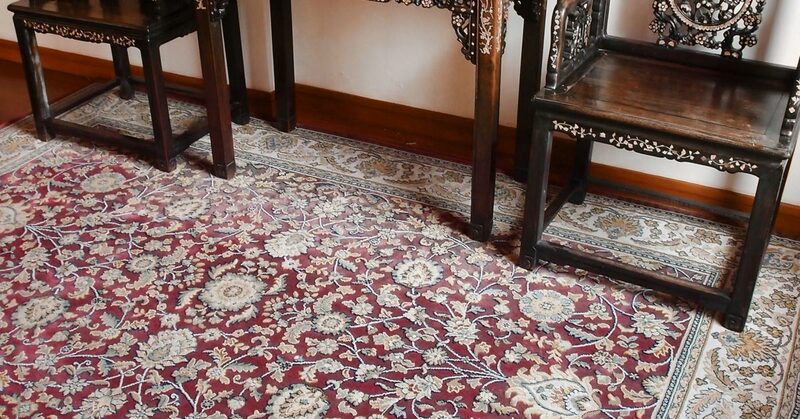 Today’s society tends to put a little more wear and tear into our furniture, so we must remember to act carefully with heirlooms that were not made with today’s uses in mind. Be mindful of the cleanliness of clothing prior to sitting on an antique couch and consider keeping your pets off of these pieces of furniture. As always, you can count on Super Klean for upholstery cleaning that will surprise the oldest of Casper’s residents. You and Great Aunt Edna may do a double take at first glance of your freshly cleaned couch because it’ll transport you back to the days when the couch was brand new. 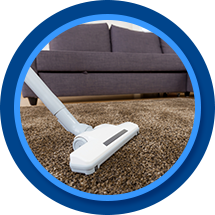 Click here to receive a Speedy Fast Quote™ for upholstery cleaning in Casper. Super Klean promises that you’ll have the most thorough cleaning ever or it’s free!